During the week, I’m always looking for a way to get beyond ordinary b-b-boring boiled rice. 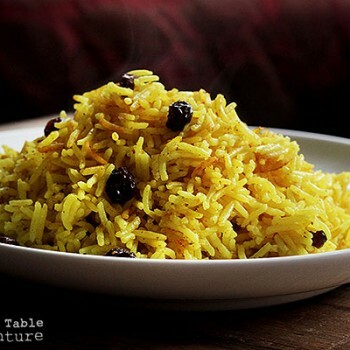 Cue our friends of South Africa… they have the answer with “Geelrys,” which literally translates to “yellow rice.” Imagine a pot of turmeric and raisin bejeweled rice… a simple side dish as flavorful as it is gorgeous. Geelrys tastes like a sunrise on the most beautiful morning of your life. 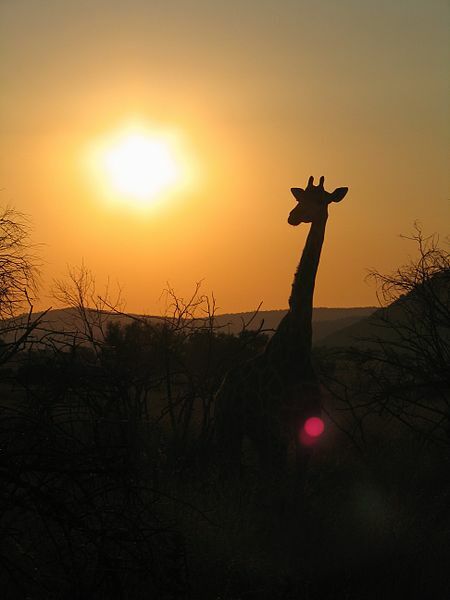 Giraffe at dawn in Pilanesberg National Park, South Africa. Photo by Joonas Lyytinen. Or, like happy a hug from a good friend. Or, maybe it just tastes like really, really good rice. While you can make Geelrys with any kind of rice you like, I prefer it with Basmati, as does my South African friend, Janine. 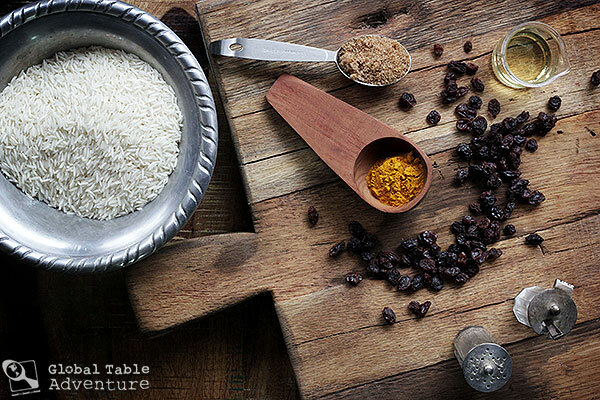 The cooking time for Basmati is longer than standard white rice, but much gentler; the end result is tantalizingly delicate. 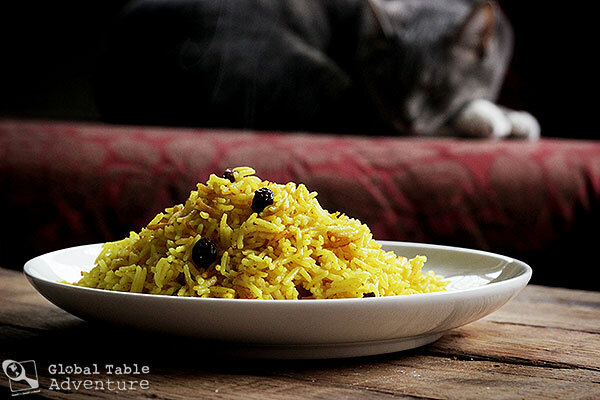 There’s really nothing to it… Yellow Rice is definitely weeknight friendly. P.S. 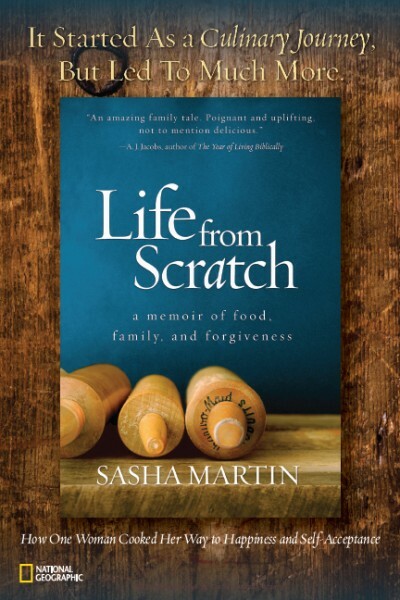 This is a great dish for picky eaters – one to help to broaden their horizons without going too crazy with spices. First step? Do a little dance. And… while you’re at it… why not make the dance regionally appropriate? 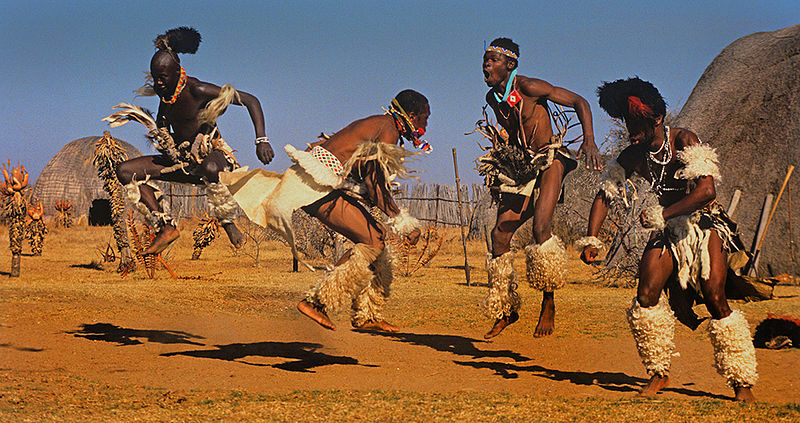 Many African dances involve jumping including ritual dances of the Zulu. In the background are the typical traditional Zulu huts and vegitation (aloes) of the higher regions of Kwazulu Natal, South Africa. Photo by Hein waschefort. Rinse and drain the basmati in cool water. Add it to a medium pot with all remaining ingredients and bring to a happy boil. Cover, then reduce the heat to very low and (barely) simmer for about 30 minutes. Enjoy those sweet bursts of raisin and the subtle, gorgeous glow of the golden turmeric. Congratulations! You created edible sunshine! 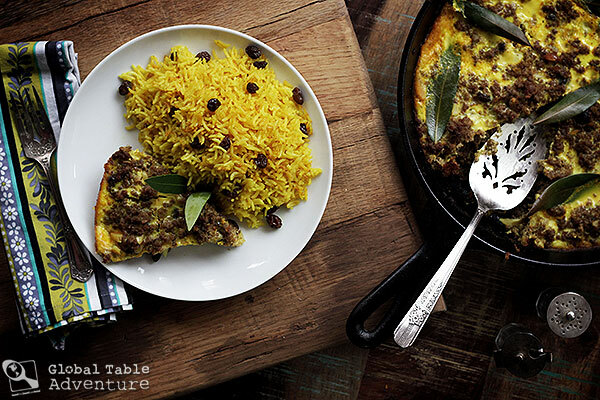 Enjoy with a bit of Bobotie. 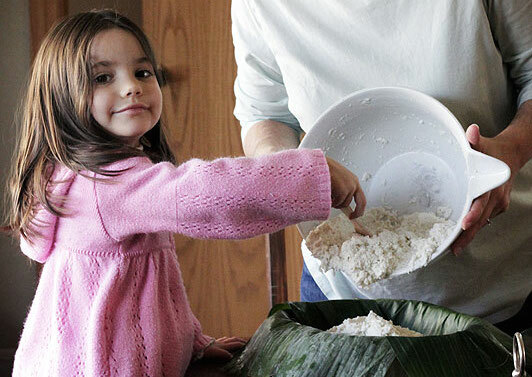 Do you go out of your way to make rice more interesting in your household? Why or why not? If so, any tips or tricks? 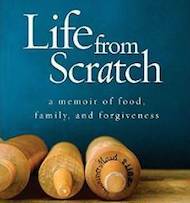 I’m especially curious about how often you eat rice, as compared to pasta or potatoes. 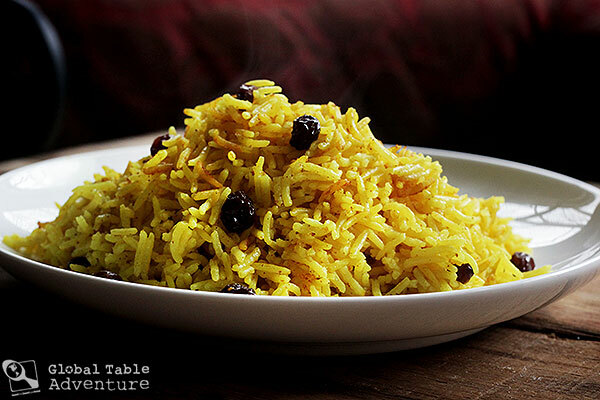 “Geelrys,” literally translates to “yellow rice.” Imagine a pot of turmeric and raisin bejeweled rice… a simple side dish as flavorful as it is gorgeous. Cover, then reduce the heat to very low and (barely) simmer for about 30 minutes. 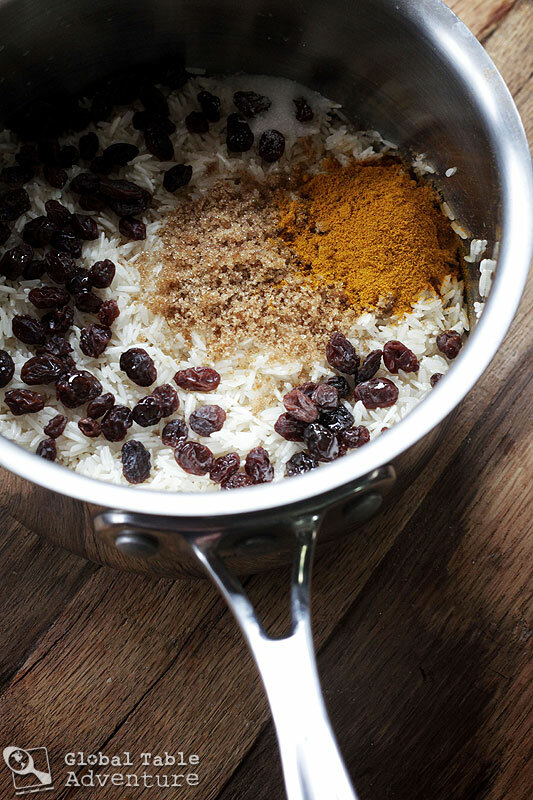 Enjoy those sweet bursts of raisin and the subtle, gorgeous glow of the golden turmeric. In México, rice is our main carb (next to tortillas, of course) so it is eaten almost everyday. A typical rice dish is red rice, you fry the rice a little bit before then add a tomato sauce ( tomatoes, garlic, onion, chillies, coriander..) fry a bit more then add chicken stock. Usually peas and carrots are added, sweetcorn also works. I made a version of it tonight…i was out of raisin.I added bit of onion to it and added sugar skeptically(wasn’t sure if folks at my dinner table will like it :-)).Will you still call it Geelrys?We loved it. Excellent rice, I turned into a meal by adding shrimp & pistachios sauted in olive oil, brown sugar and chile powder. The salt of the nuts contrasted very well with the sweetness of the brown sugar. Perfect answer to what’s for supper. I was already making your dutch cake. Will throw in some scrambled eggs with chilies, for protein. Happy.